These James Madison Quotes are taken from his own letters, writings and speeches during the years 1788 and 1789, just before and after the new US Constitution was adopted. 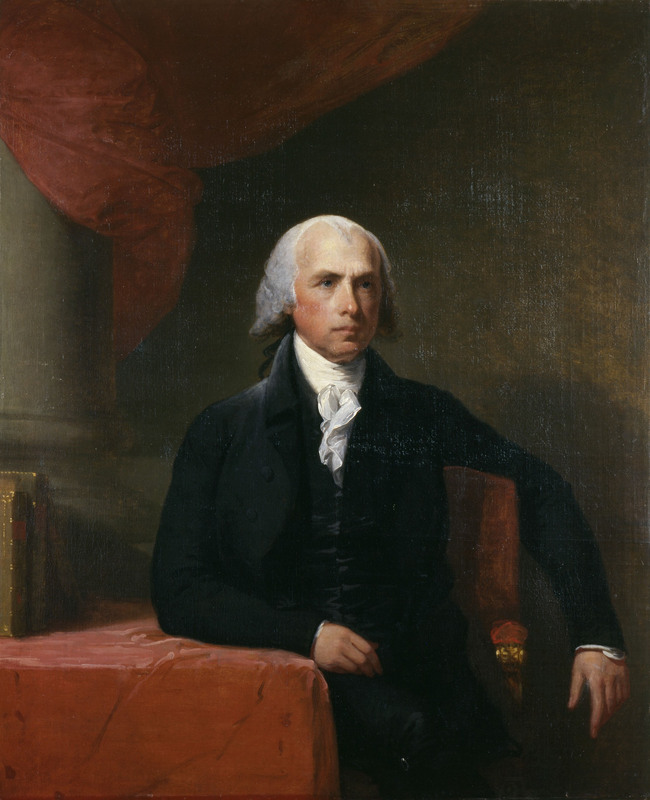 Many of these James Madison Quotes are taken from his writings in the Federalist Papers, a joint work by Madison, John Jay and Alexander Hamilton written to encourage the American people to adopt the new Constitution. Others are taken from personal letters to people such as Thomas Jefferson and his speech to the Virginia Constitutional Ratifying Convention. Madison was one of the most influential Founding Fathers after the Revolutionary War and is known as the Father of the US Constitution. These James Madison Quotes are listed chronologically with links to more both before and after this time period at the bottom.